I love to help Business professionals dress their best in a very competitive world. Since you have taken the first step of downloading our eBook I want to help you to start implementing what you have learned. 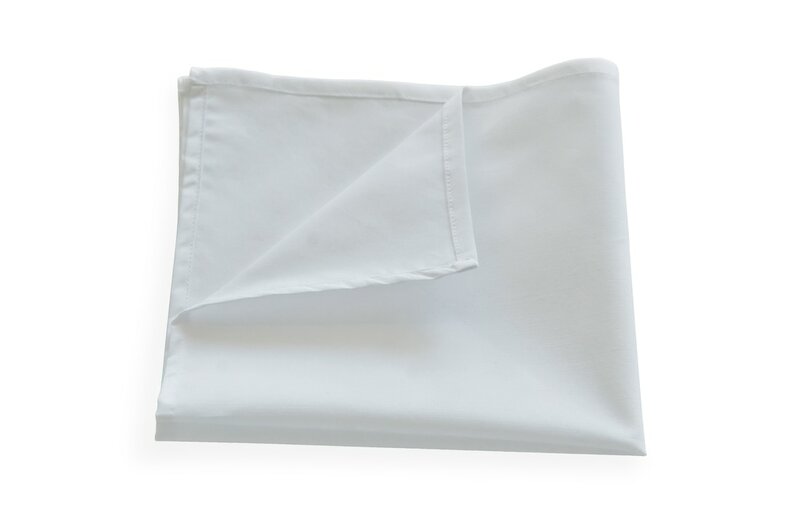 I strongly believe every man needs 'The Essential' Pocket Square in their wardrobe which is why I am offering it to you for $14..99. The essential white can be worn with any outfit, adding a level of class to your wardrobe. If you are looking to update your style this is a quick and simple fix so you can start immediately.